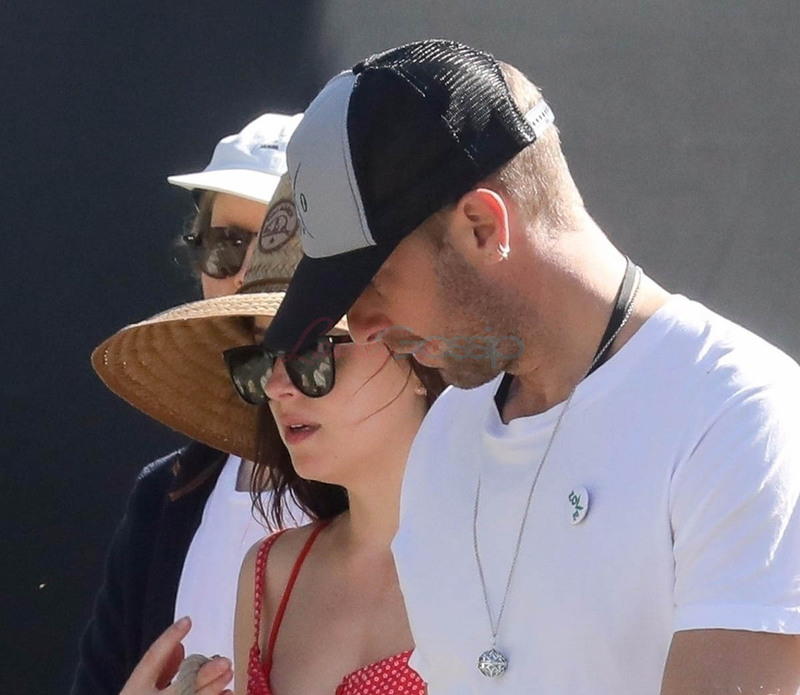 Chris Martin and Dakota Johnson were seen yesterday out in Malibu for a dog walk. They’ve now been together for a year and a half. At one point there was a pregnancy rumour because of the colour of the balloons they had at the house for a birthday party. 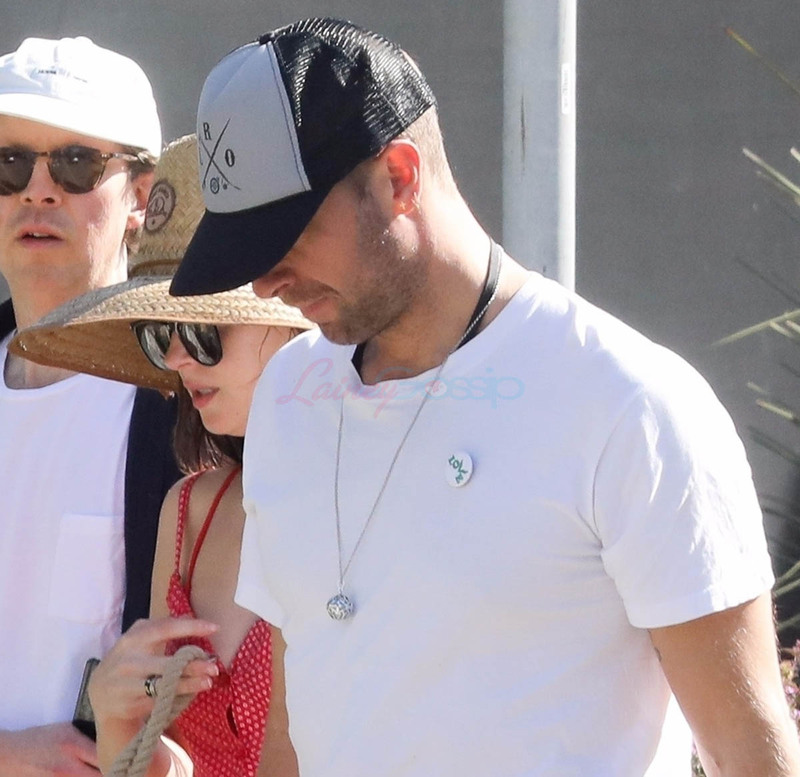 Surprisingly there haven’t yet been very many engagement rumours. Only a matter of time? I’m thinking about this because goop recently published an article about stepparenting with therapist Ashley Graber who says that she prefers the term “bonus” parent instead of “step”. A few of my friends have started using this term too. Stepparent is just such a culturally loaded word now, especially “stepmother” which is often preceded by “evil” or followed by “monster”. My own stepfather treated me well. I know people who had the same experience and others who hated their stepparents. Stepparents, like any human beings, can be great and they can be assholes. So the generalisation that anyone who is a “step” must be horrible can be unfair because, as you must know, many stepparents, and especially stepmothers, are loving and kind and embracing. But the negative connotations associated with “step” are so deeply ingrained, it’s almost like any stepparent, even the most well-intentioned ones, are starting with a huge disadvantage. Will “bonus” change those assumptions? 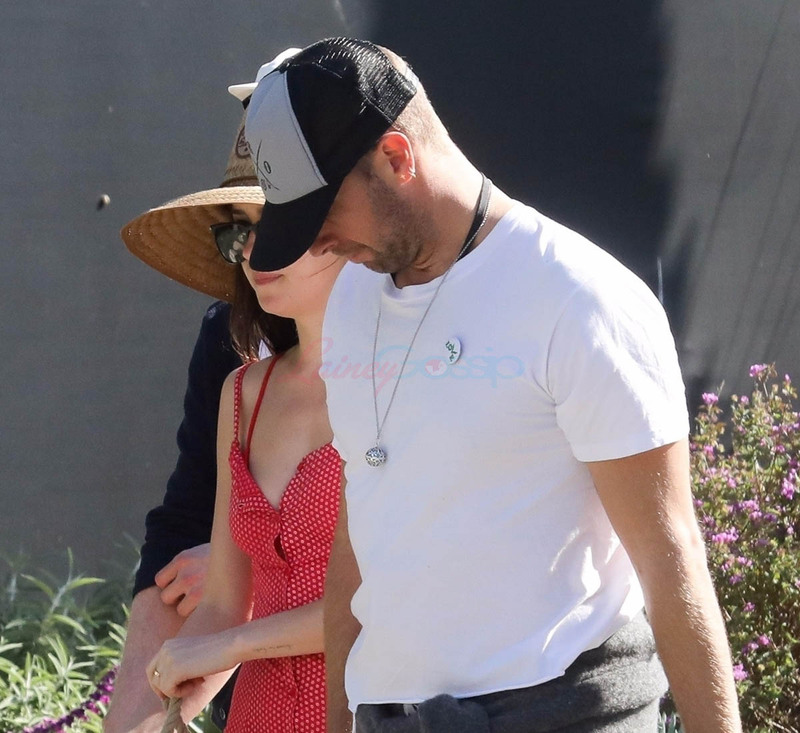 And IF Dakota Johnson and Chris Martin continue, if this is it for them, if what we’re seeing is the in-progress of what will become a long-term commitment, does that mean Dakota becomes the “bonus” mom to Apple and Moses? Is that how they’ll refer to her? Is that how GP will refer to her? 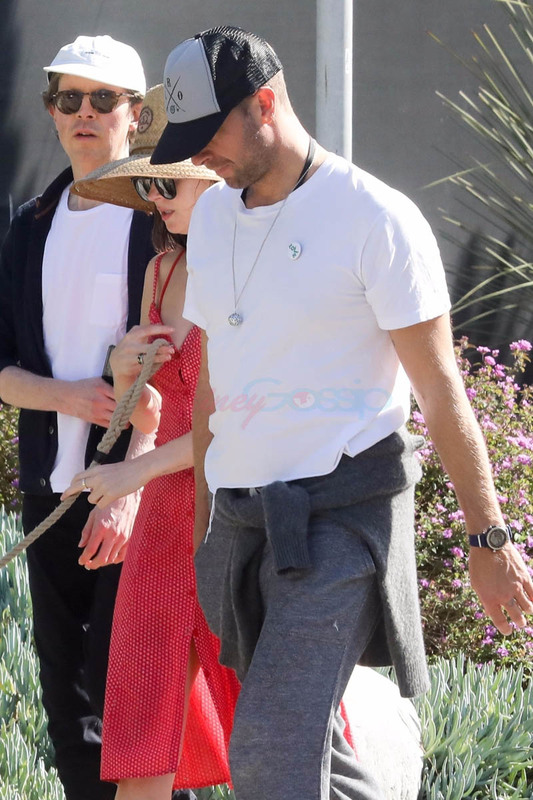 That goop article applies to G as a “bonus” mom to Brad Falchuk’s children but her children may also, one day, have one too. I wonder if she considers it from that perspective.